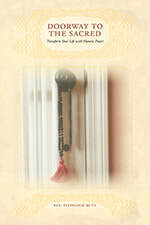 This book is a guide to aligning with your inner Sacred and to creating a life of joy that expresses your inner Truth. Specific guidelines are provided for manifesting with mantra prayer as well as a detailed guide for creating your spiritual practice. The book concludes with numerous stories, from participants in Rev. Rutt's classes over the years, sharing their experiences with mantra prayer. This book's mantra audios are available here. This book is filled with real-world stories and examples of how ordinary people have found the courage to stand up and do what needs to be done. Reverend Stephanie Rutt shows how ordinary people have discovered that when they speak, live and act from their deepest impulse, truth is served. How ordinary people have fallen in love with that which is the same in all of us and how that experience changes everything. Providing a description of the Bhagavad Gita as an allegory of the spiritual journey, she makes the concepts readily available for application to everyday living. Living the Prayer of Jesus: A Study of the Lord's Prayer in Aramaic is designed to awaken the ecstatic cry within each heart, the same ecstatic cry that gave birth to what is now Christianity. Examining the prayer through the lens of the Aramaic language, spoken by Jesus, we find expanded meanings to inform our lives today in ways most unexpected. For each line of the prayer there is a translation and discussion of meaning, sample biblical references and questions for personal or group reflection. In addition, there are sample prayers written by participants in previous studies. 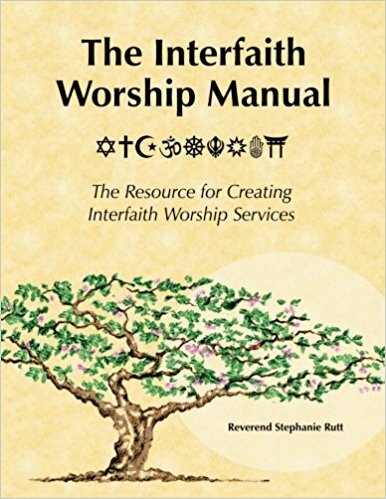 Purchase of this book includes access to the MP3 version.